On March 8, Fossil Group celebrated International Women’s Day by supporting women within our four walls and beyond. Across our global offices, we were proud to offer our employees empowering experiences and dynamic ways to support local causes. 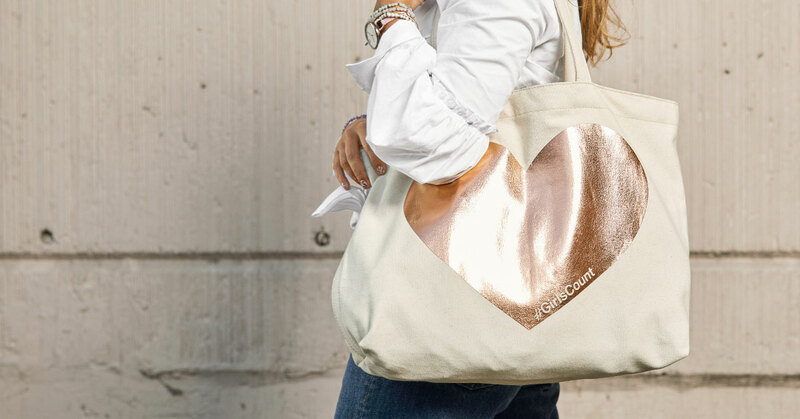 As part of our partnership with The ONE movement, Fossil brand invited consumers to make an impact by purchasing a #GirlsCount tote, with 100% of the proceeds supporting ONE’s #Girlscount campaign to advocate for girls to get the education they deserve. To learn more about ONE’s #GirlsCount campaign, click here. Fossil Group employees engaged with inspiring female speakers who shared how they create the biggest impact they can, in the way only they can. In the U.S. (and streamed globally), inclusivity activist and social entrepreneur Caroline Casey shared her journey of shining a spotlight on disability inclusion. As a legally blind woman herself, Caroline recently embarked on a one-month, 1,000-kilometer trek through South America on horseback to launch the #valuable campaign. To read more about Caroline and the #valuable campaign, click here. Other speakers throughout the globe included former professional squash player Michelle Martin, car industry-leader Sonomi Takatsuka, journalist and author Barbara Lukesch, and artist Bao Ho. Fossil Group is committed to becoming a leader in women’s empowerment by 2020, and creating opportunity for women around the globe. To learn more about our Opportunity For Her commitment, click here.